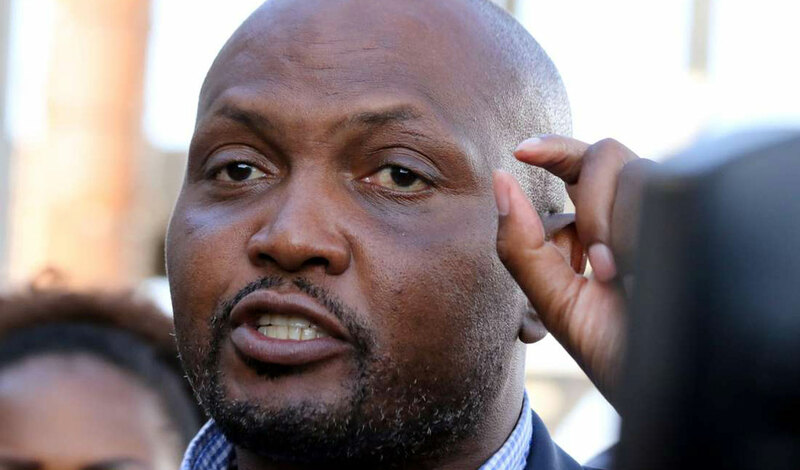 Wednesday January 30, 2019-Gatundu South MP, Moses Kuria, has slammed Leader of Majority in Parliament, Aden Duale, for proposing a change of mode of governance from Presidential type to Parliamentary type of government. On Tuesday when appearing on Citizen TV, Duale, who is also Garissa Town MP, proposed a referendum to replace the Presidential type of government with the Parliamentary one. But Kuria immediately took to his Facebook account where he watered down Duale's proposal, noting that the Parliamentary system will never be accepted especially by Central Kenya residents. “I admire my boss and Majority Leader Aden Duale. He is anything but a fool. What is he saying on Citizen TV ? If you want any constitutional change it means a Parliamentary system with a Prime Minister who heads Government elected by MPs in the toilets of parliament. Of course he knows we will never support that especially those of us from Central Kenya who suffer from historical injustices when it comes to the number of constituencies vis a vis population. So we would rather stick with the status quo of a pure presidential system. Sorry, boy! We will get a hybrid system with a Super 5 ticket led by a popularly elected President and his pre-appointed team of Deputy President, Prime Minister and 2 Deputy Prime Ministers. The Super 5 ticket will ensure both an efficient government and an inclusive society,” Kuria wrote.